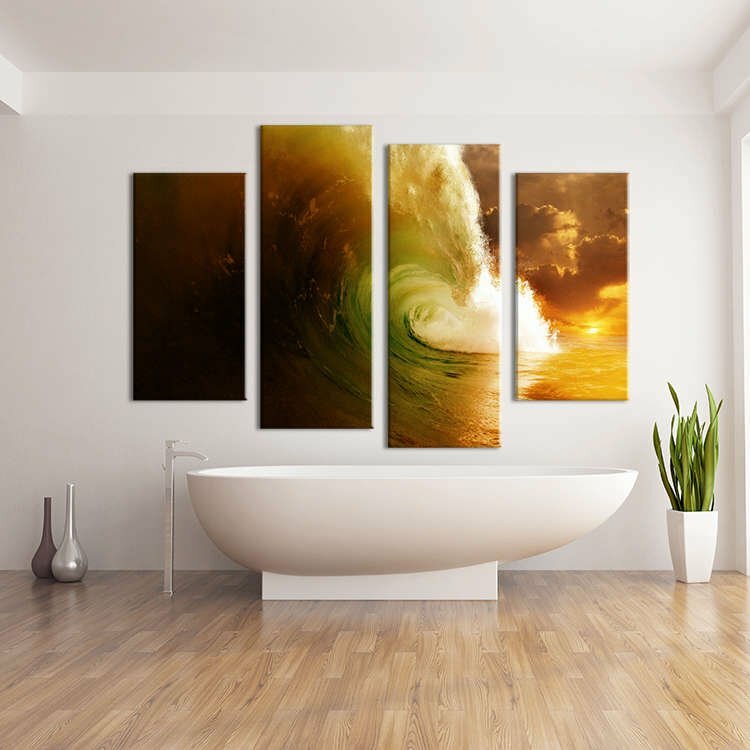 The sunset or sunrise can be “yours”… And today, you can wake up everyday to admire it's beauty. 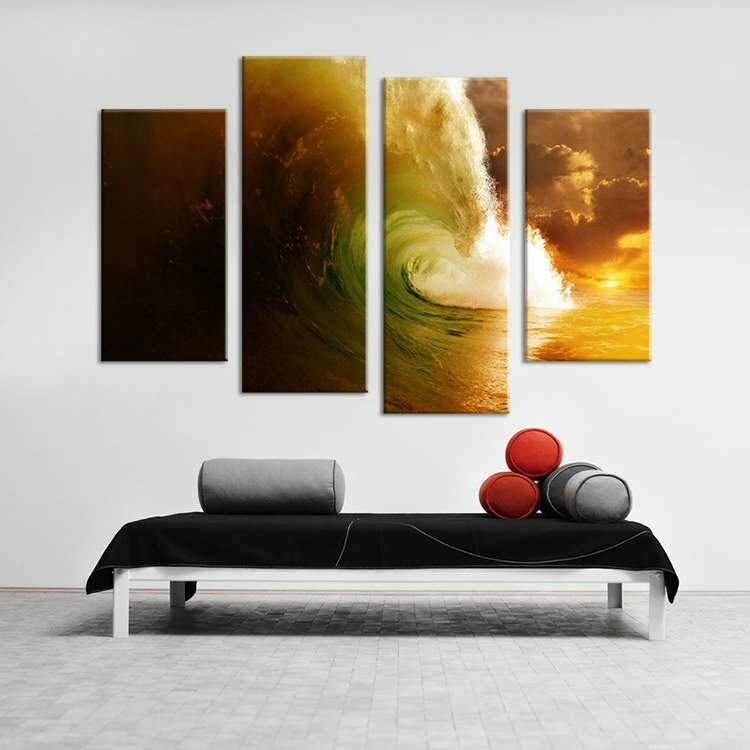 If you want to give your room a “natural” and “soft” touch, then this gorgeous wall art is exactly what you need. 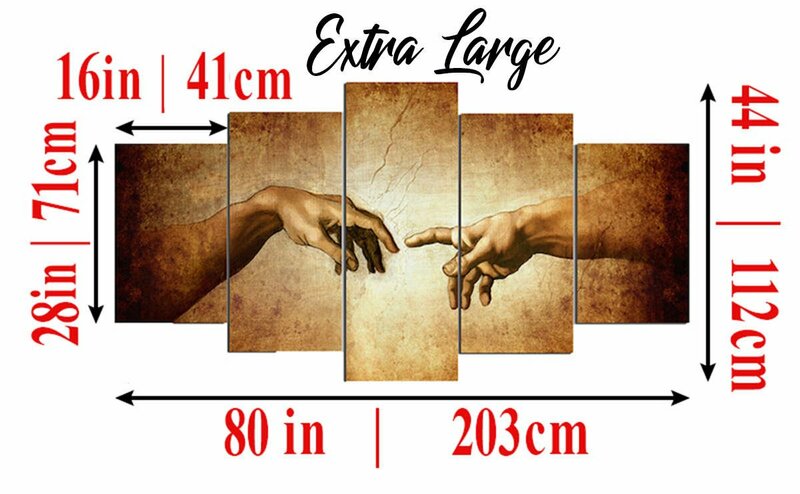 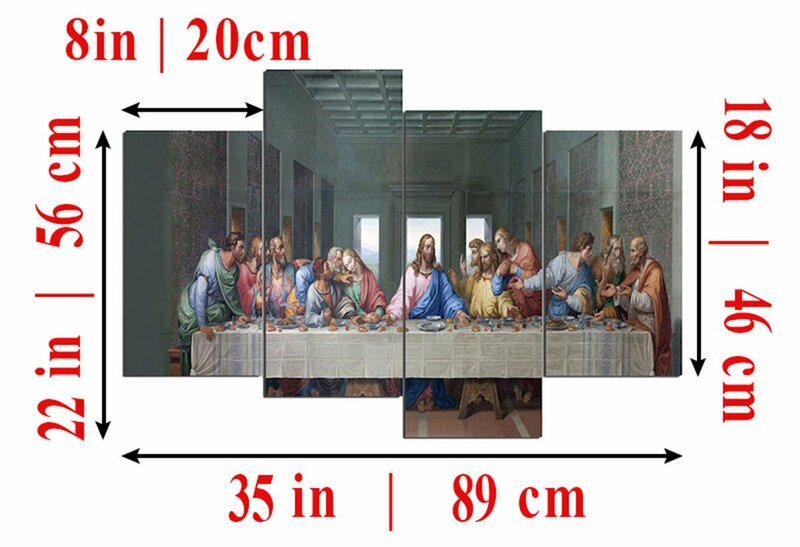 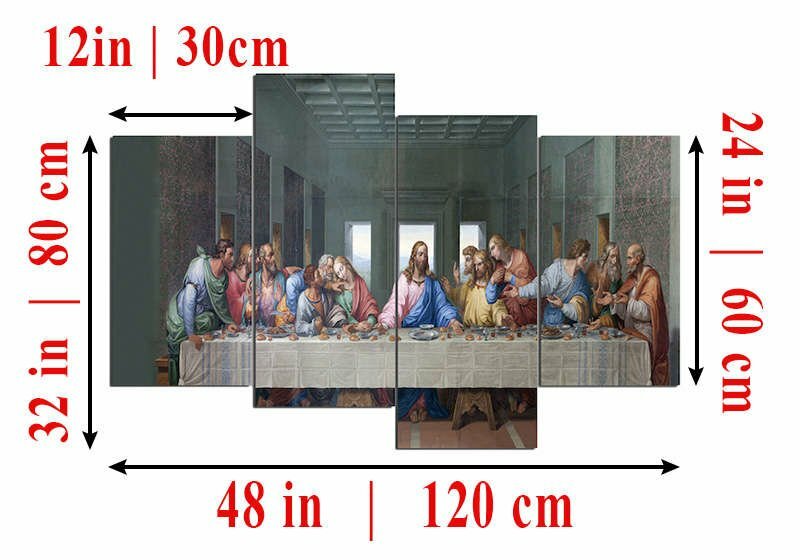 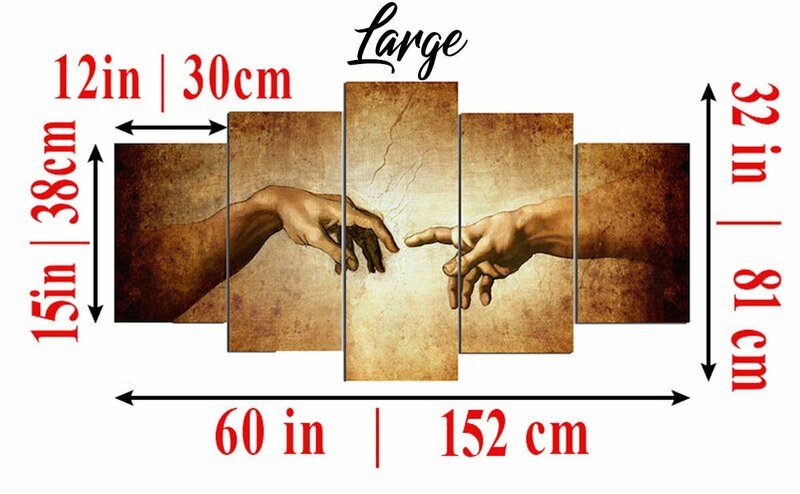 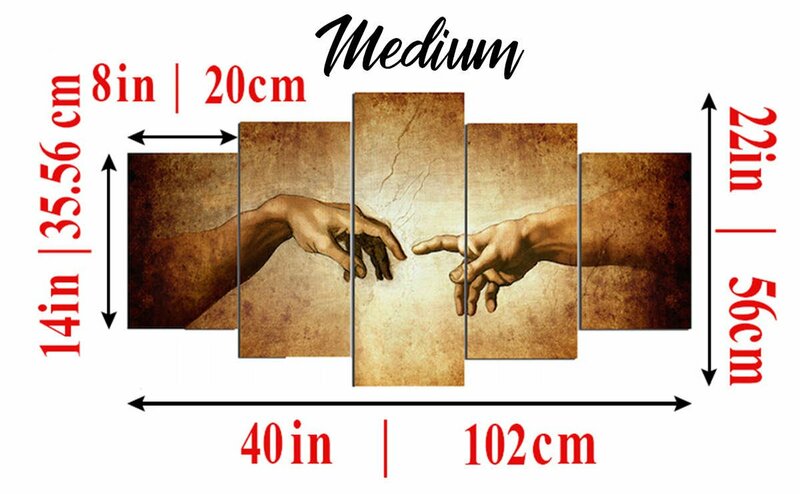 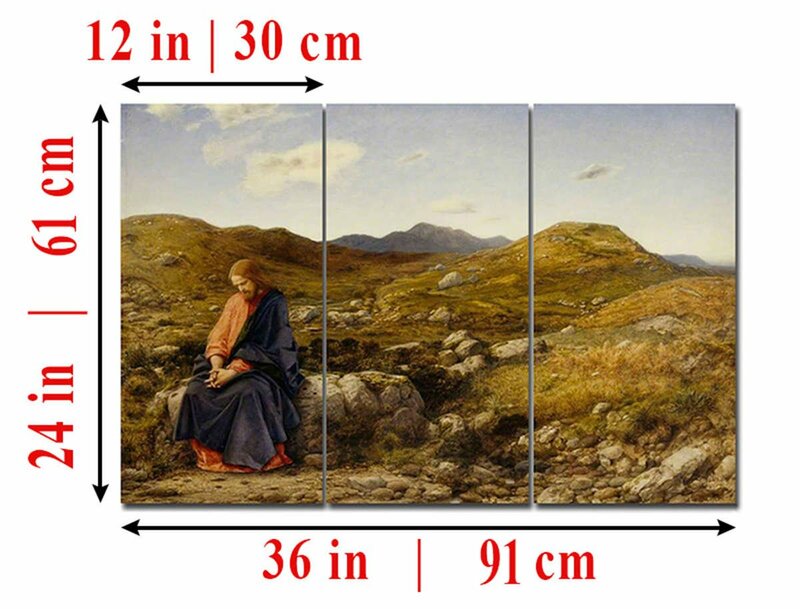 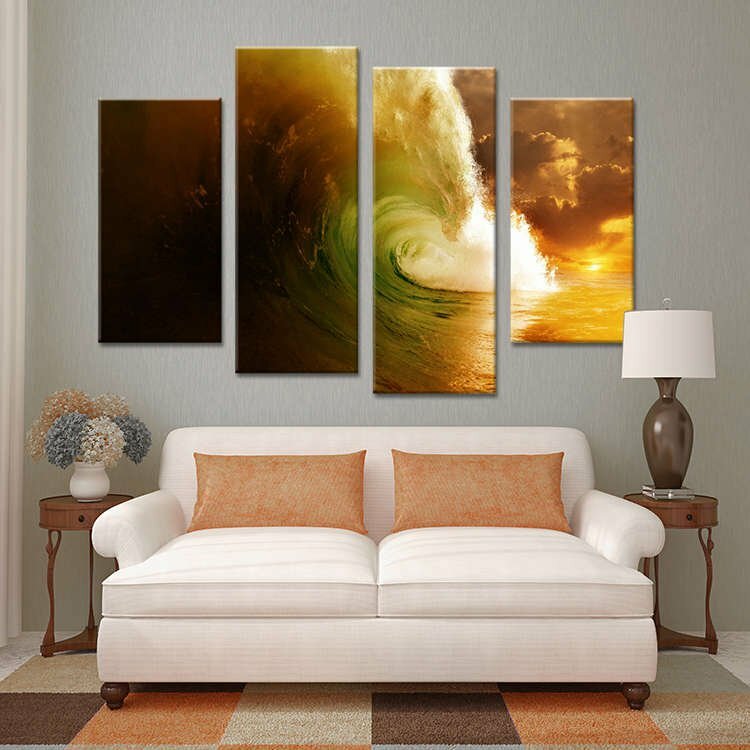 This high-quality, unique wall art will “warm up” your room in a way you could never imagine. 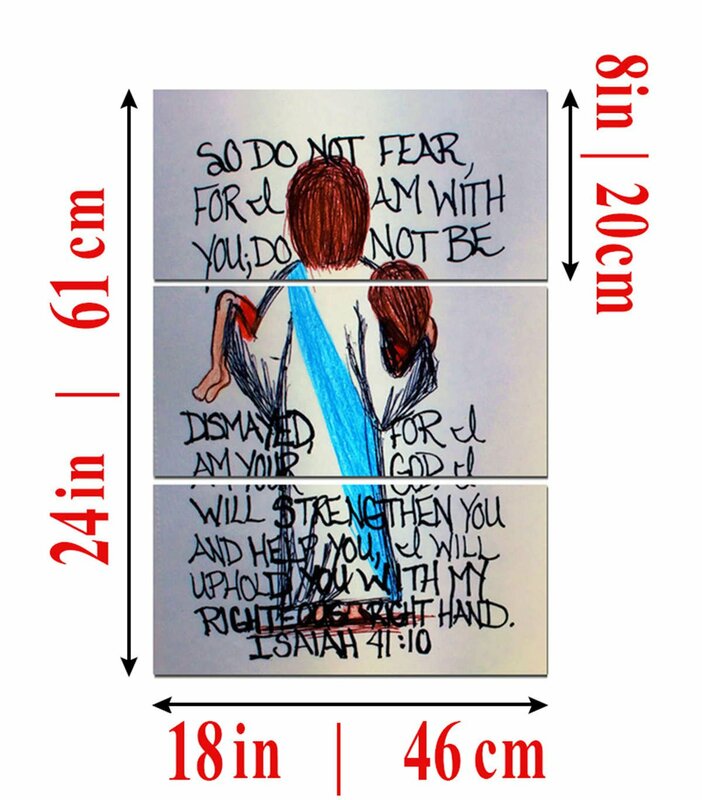 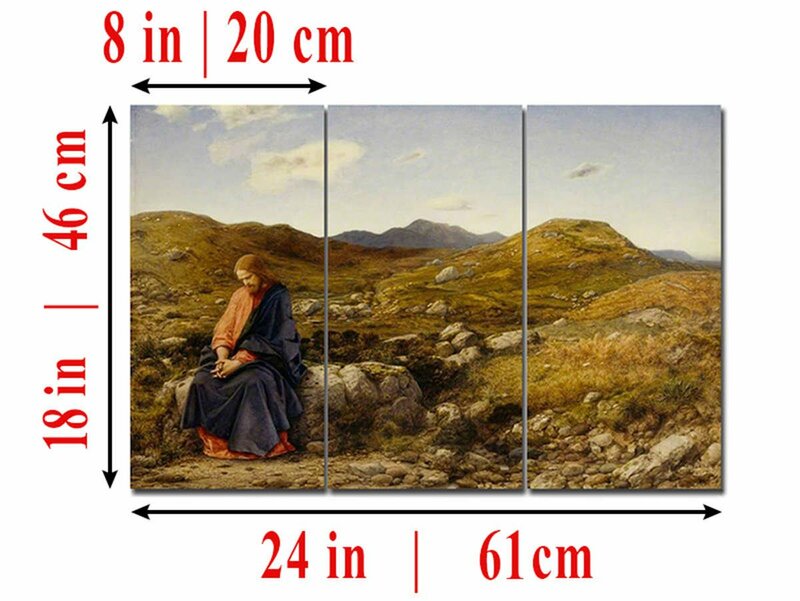 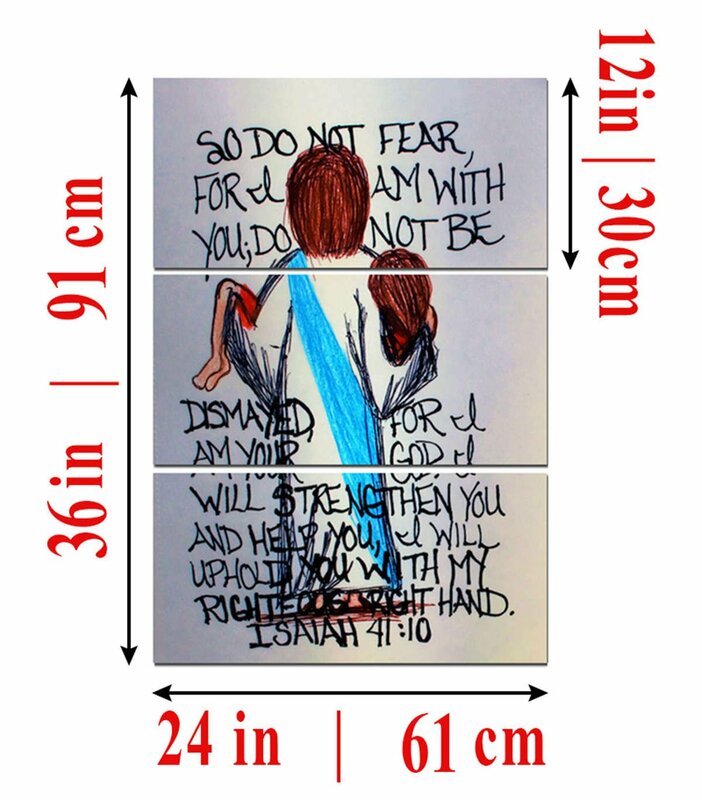 Unframed Canvases come in a mailing tube and will need to be framed yourself. 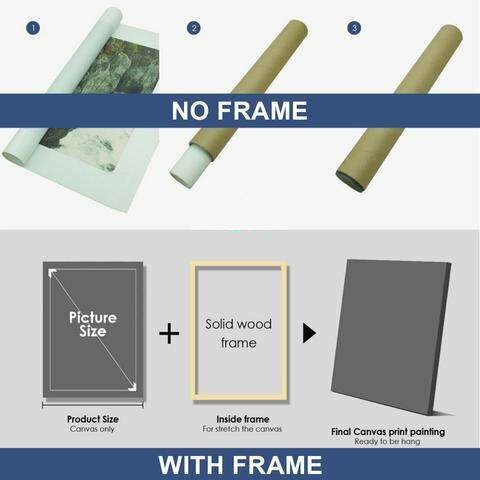 Framed Canvases are 'ready to hang' and ready to impress when they arrive.